Why Did Obama Win and What does it Mean for Republicans? There has been much discussion on why Republicans lost so badly. The demographic shifts have certainly been mentioned. Ethnic minorities and women continue to account for a larger percentage of the voting population, and both of these are more likely to vote Democrat. So it’s in the Republican Party’s best interest to begin addressing income disparity (as opposed to begin targeting any specific minorities). The data is out (meaning, the jig is up). 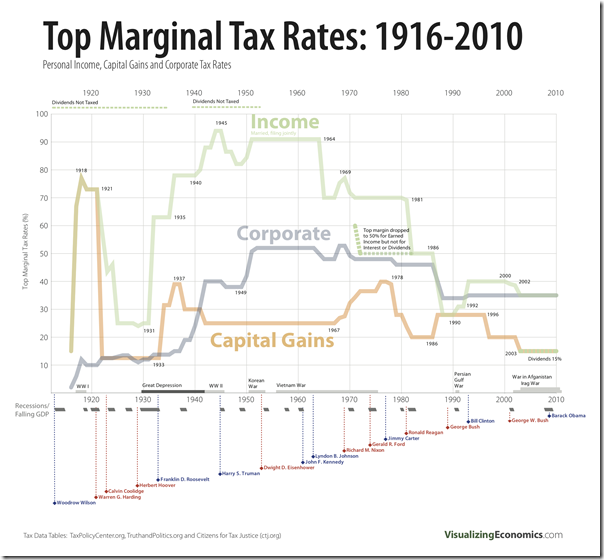 Enough people know about the growing disparity in wealth, and that tax rates on the top earners are far lower than they were during the “golden age” of America that so many Republicans claim nostalgia for. 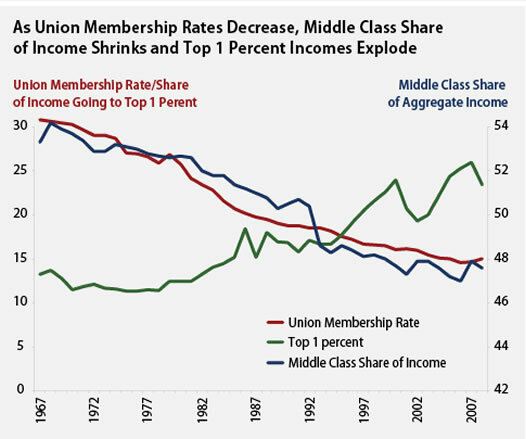 This was a time of higher unionization rates and higher taxes on the wealthy. Republican nostalgia for ‘the old days’ is either amnesia or schizophrenia. 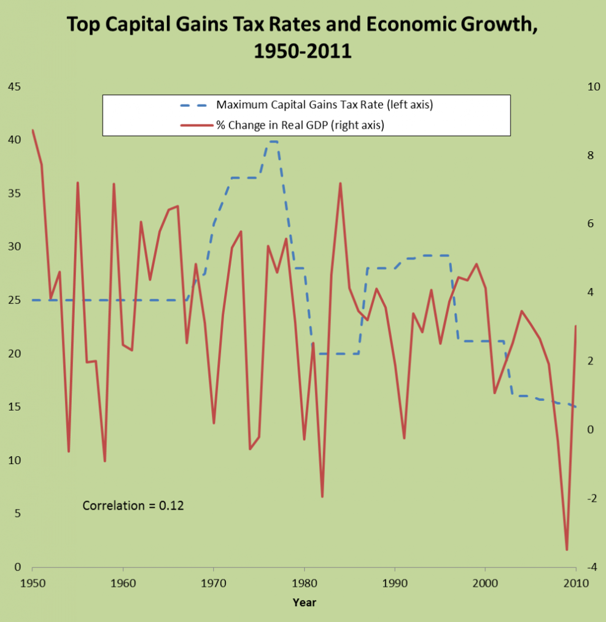 Reaganomics has failed. Nothing has trickled down on the lower/middle income earners other than rising health care and tuition costs. The jig is up. The only people left babbling on about “class warfare” are the talking heads that a dwindling voting block continues to listen to.